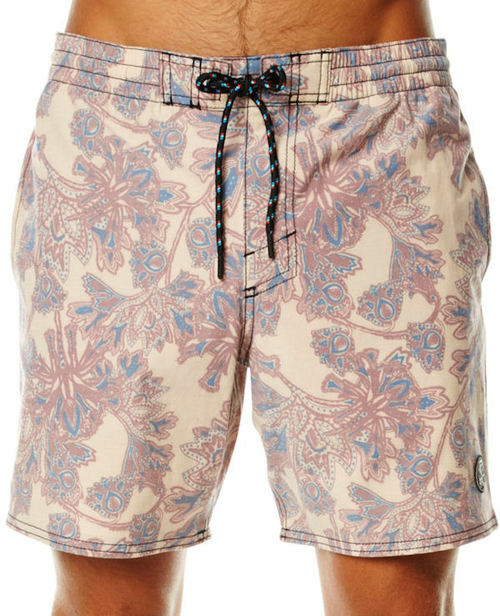 4.5	stars -	"Review for Oneill Originals Ocean Shorts Mens Boardshorts" Mark Taylor This Oneill Originals Ocean Shorts Mens Boardshorts is the best Boardshorts I have tried. First In, Last Out. 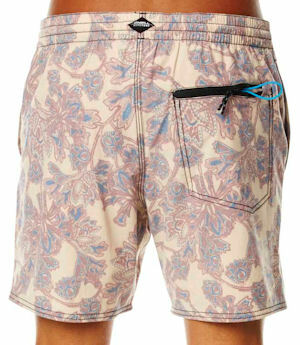 O'Neill are the original surf pioneers. After revolutionising surf culture with the neoprene wetsuit, O'neill have continued to innovate and influence Surf and Snow lifestyles.